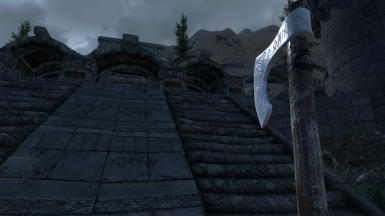 Simple two-handed ax for Skyrim SE. This is a simple project, I've been working on. 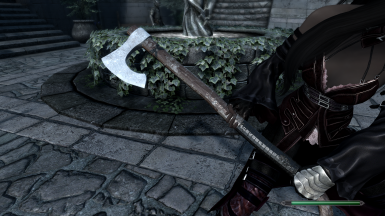 It is a simple battle ax. I have tried a new way of making the textures. The ax is included in the leveled lists. You know the drill guys make a batch patch just in case. 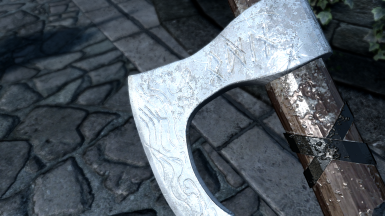 Viking ax speed is 0.85.
textures, meshes and the Viking_ax.esp into the date folder of you Skyrim SE. Big thanks to Blender, what a great program! To Nexus and all of you guys, nothing will be possible without you! 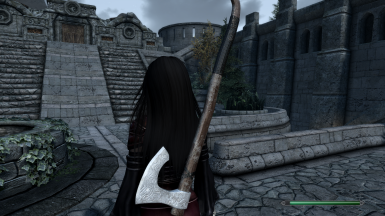 Also a big shout out to billyro on nexus who helped me in finding a new way for the textures. You rock man!